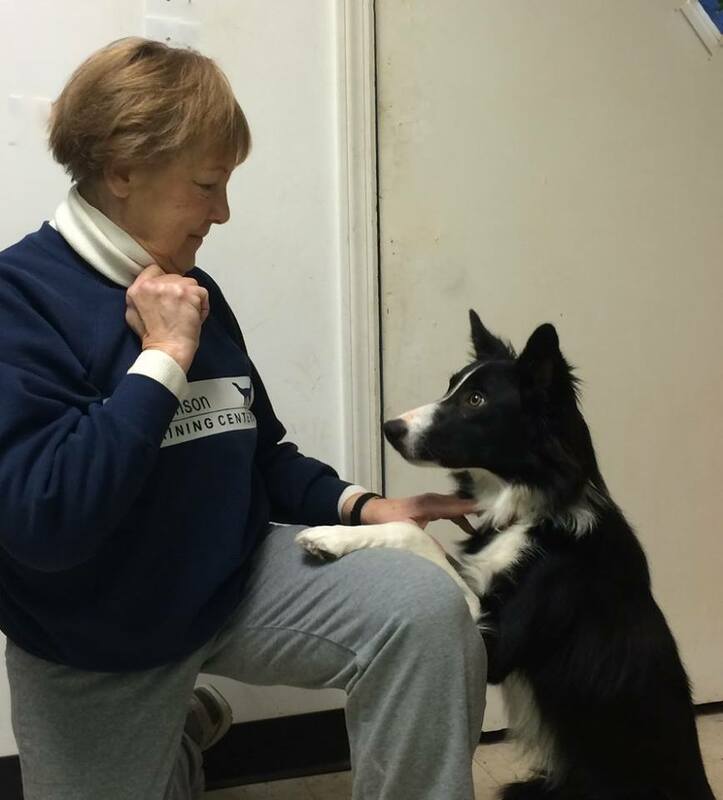 Barb Levenson has been competing in dog sports since 1981 and teaching obedience and agility privates and classes since 1985. 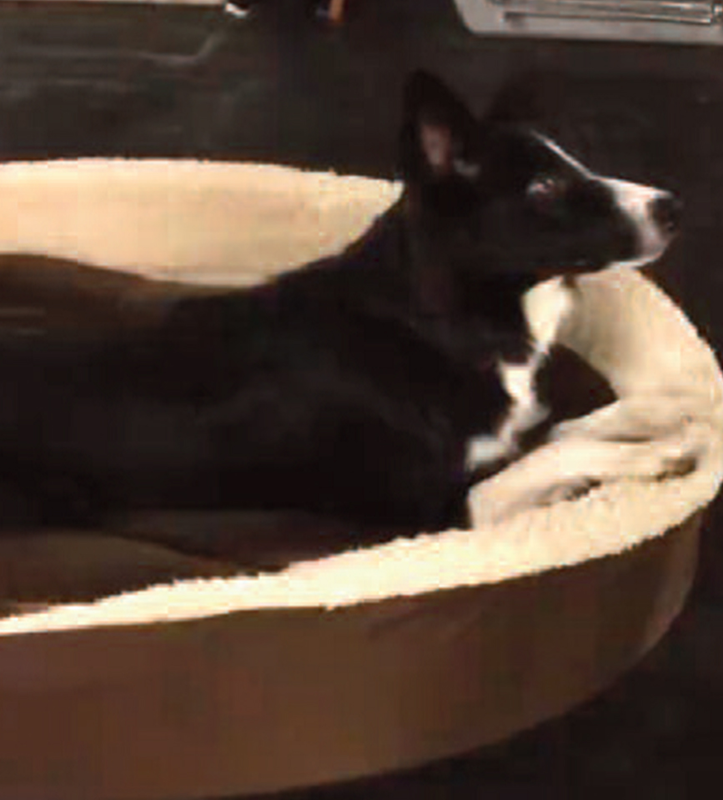 She has competed with 12 dogs and has titles in Obedience (Canadian & American), Rally, Herding and Agility. Barb is a former teacher for the Pittsburgh Public School System which enables her to develop the lesson plans used in all her classes. This knowledge translates into classes that are structured and designed for the development of handler skills as well as optimum learning for both dog and handler. In addition, Barb’s qualifications include a B.S. in Psychology (plus Post Graduate courses) from the University of Pittsburgh as well as over 150 continuing education courses in canine behavior and training. 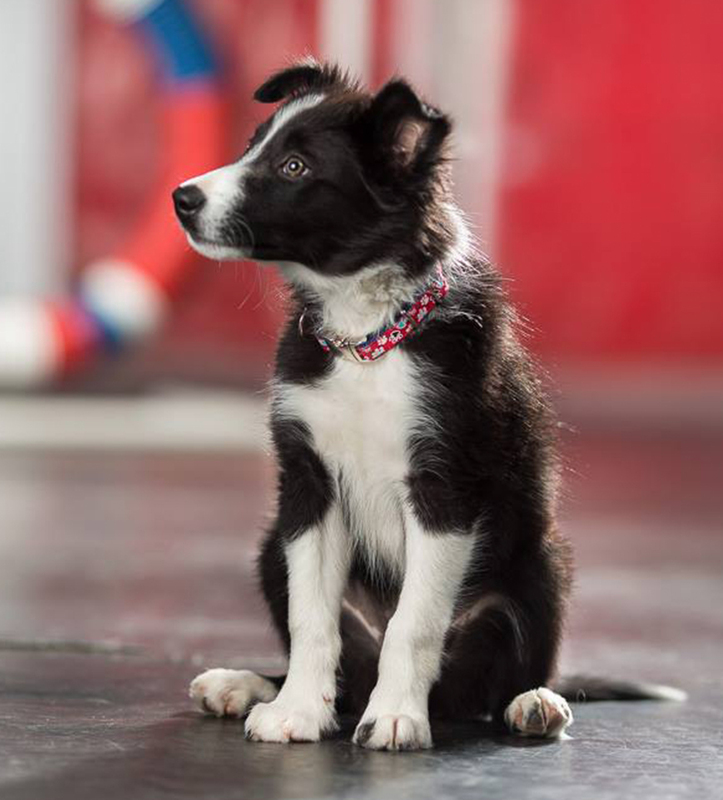 Barb is also the founder of The Puppy To Partner Program with DogNostics Career College and is an active faculty member specializing in Dog Sports and Puppy development. Her international webinars, From Spoons to Dumbbells: It’s all Fun and Games and Learn & Master the Drop on Recall: It’s Really Just Fun and Games!, have been enjoyed by listeners as far away as China and England.